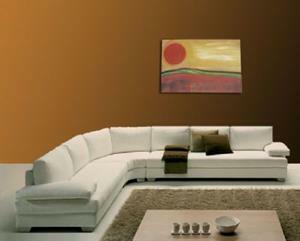 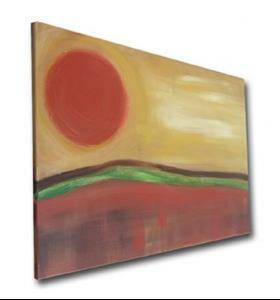 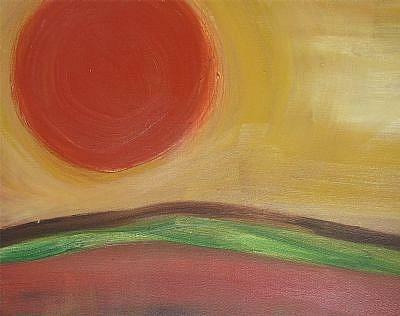 Hot desert sun landscape on a gallery wrapped canvas sides painted and ready to hang! 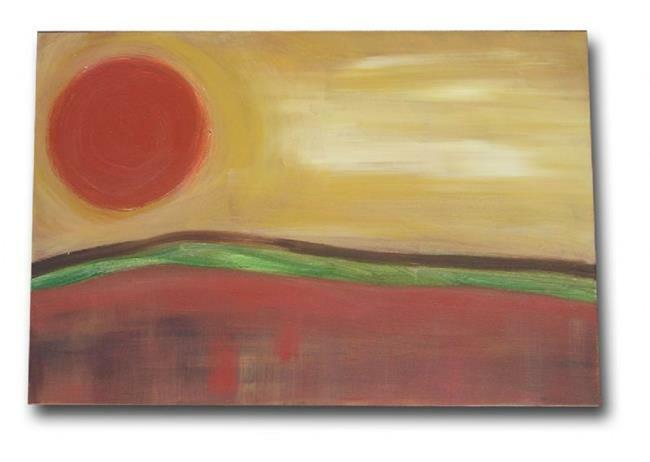 Thanks for looking and Happy Bidding! !